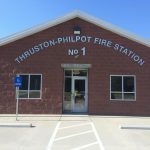 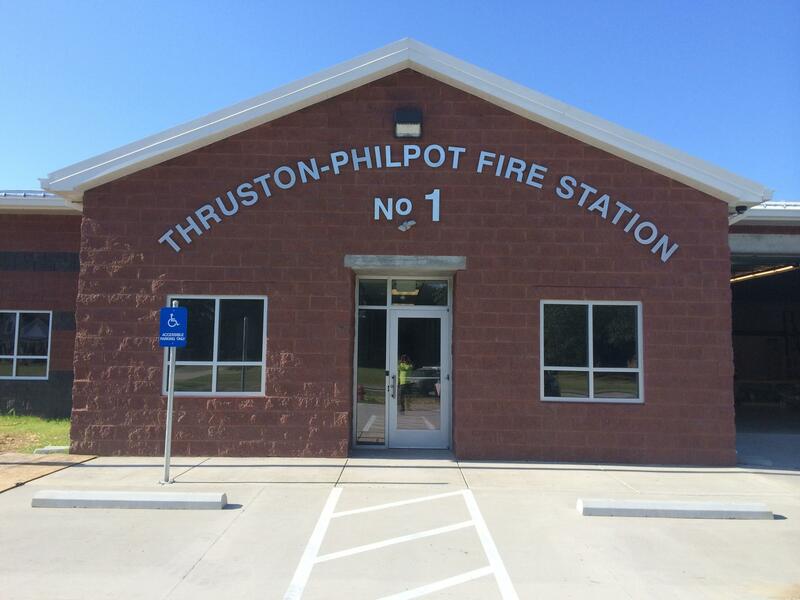 Thruston-Philpot Fire Station provides fire and emergency services to a 31 square mile area in Eastern Daviess County, Kentucky. 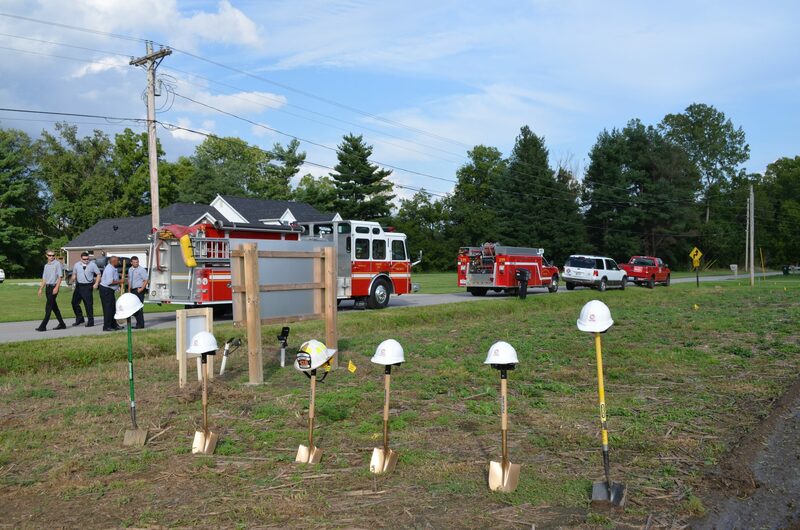 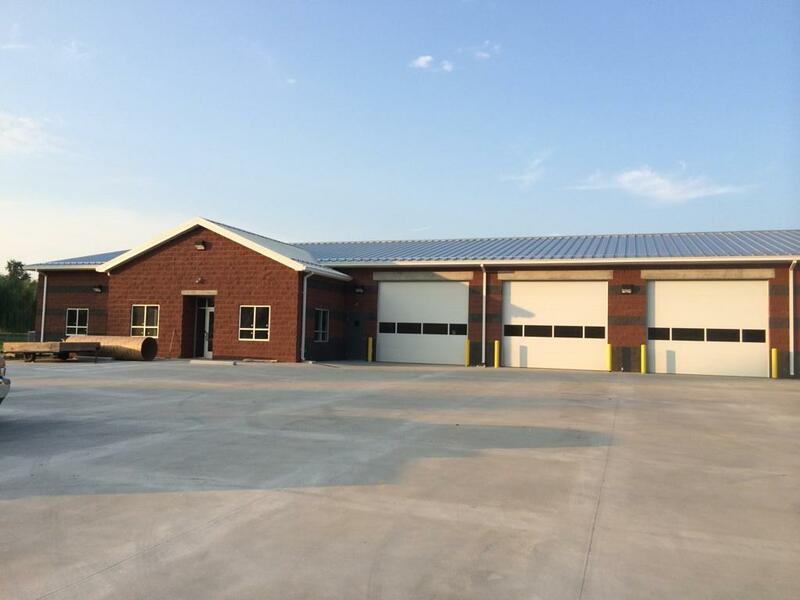 The fire station now consists of 5 bays and a training facility. 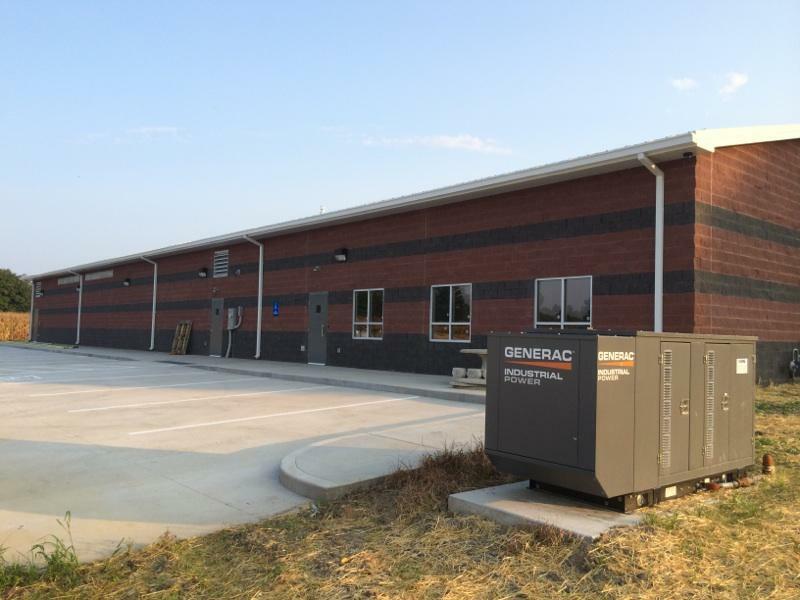 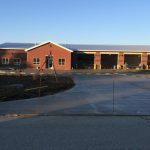 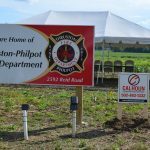 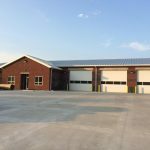 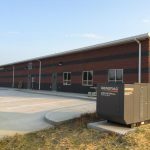 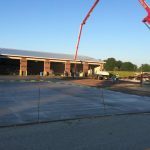 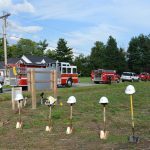 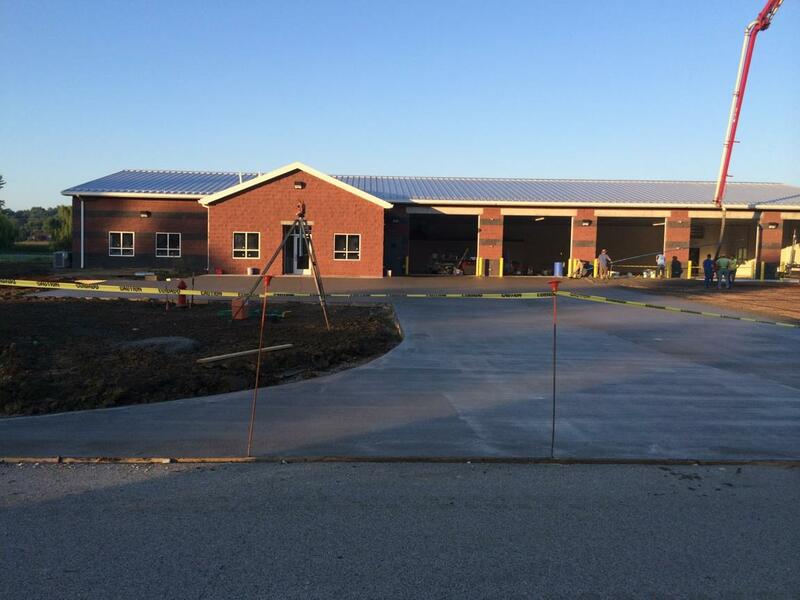 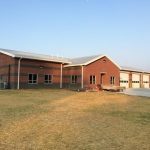 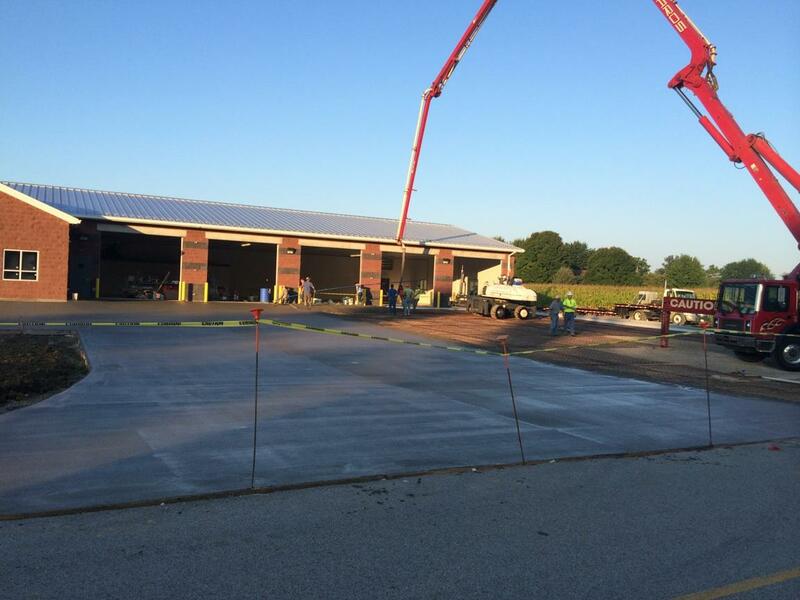 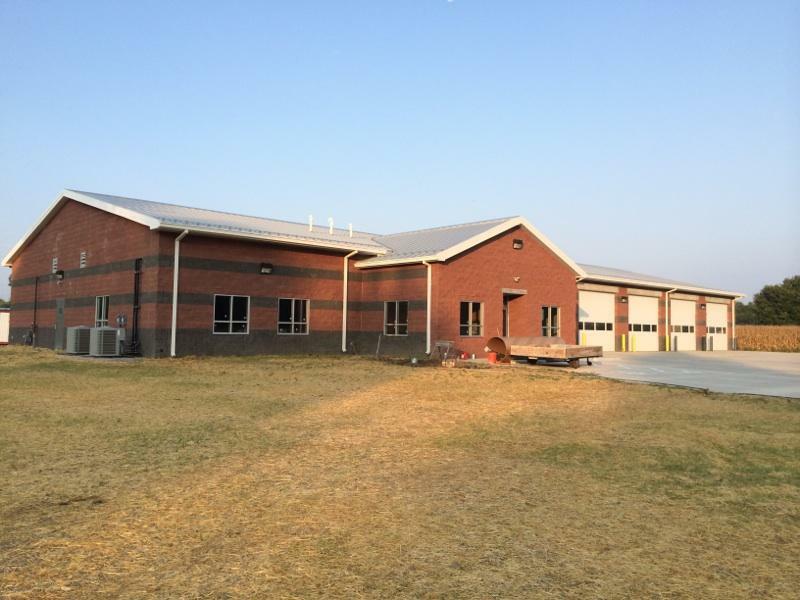 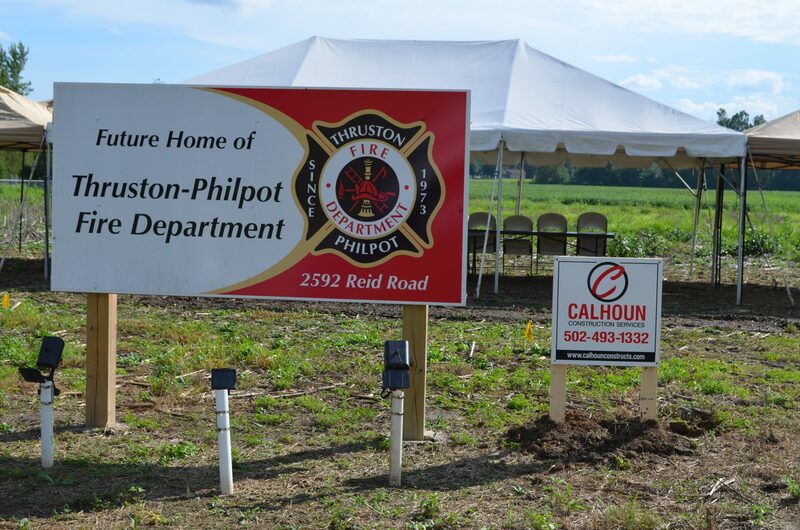 Calhoun Construction Services served as the General Contractor for the Thruston-Philpot Volunteer Fire Department expansion self performing all concrete work and the standing seam metal roof.